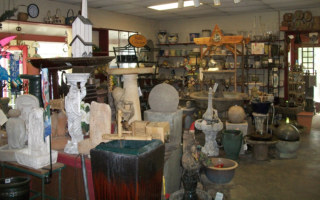 Tools, Gloves, Mulches, Statuary, Vases & Foods! 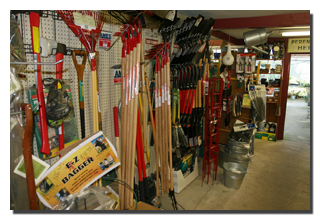 We carry a giant selection of all types of tools, supplies, materials and do-it-yourself books. 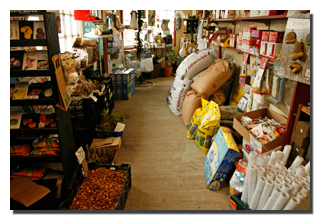 We carry only the most useful and high-quality products. 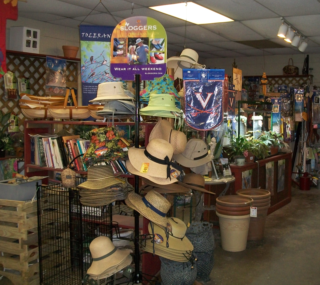 From serious gardening tools, gorgeous fountains and garden statues, to hanging baskets, gloves, hoses, mulches, bark chips and seeds. 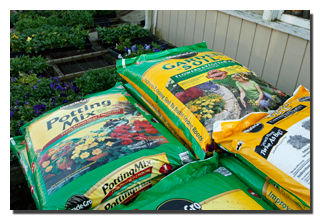 We carry "heirloom" seeds that provide for highest-quality plants found in North America. 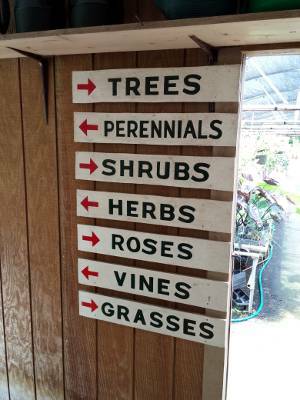 For the novice and the advanced gardener alike, growing heirloom plants will provide a satisfying, "analog" experience that will remind you of just what the earth can provide -- beautiful, hardy plants! 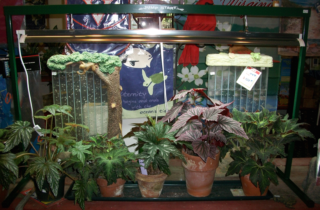 We carry affordable vases and planters for all of your desck/patio/sunroom plant needs! 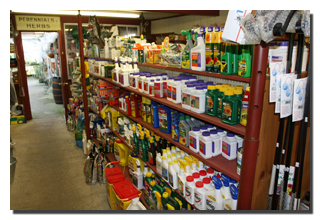 We stock all kinds of usefeul items for your gardening needs. 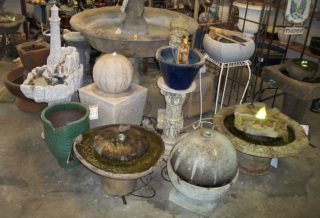 Come in and see all of the fountains, birdbaths and statuary products that we carry. 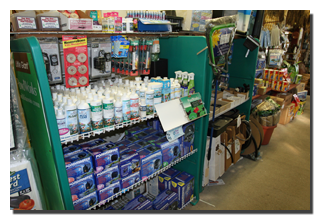 Our prices are highly competitive with all of the big box stores, so stop in and see what all the buzz is about!